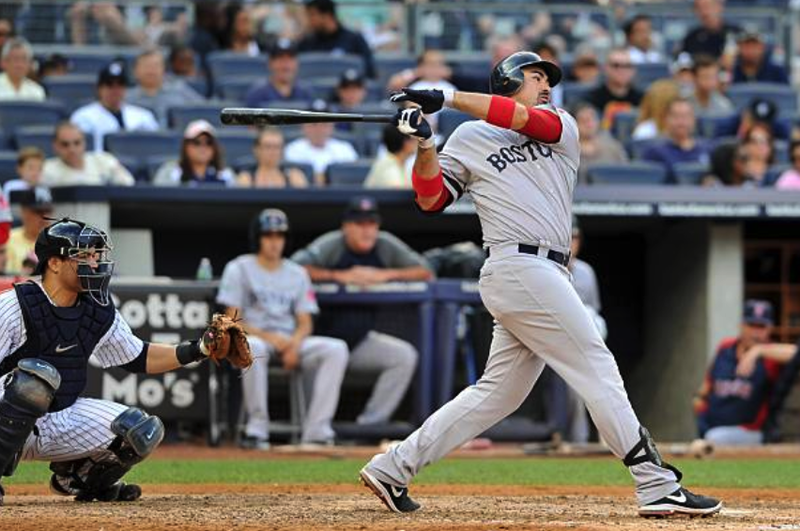 Former Red Sox first-baseman Adrian Gonzalez was traded today from the Los Angeles Dodgers to the Atlanta Braves. However, it is understood that he will be designated for assignment by the Braves and become a free-agent. While he would be unlikely to accept a reunion with the Red Sox, it is another intriguing option for Dave Dombrowski. Gonzalez was packaged in The Great Nick Punto Trade, but was the only player in the deal who actually performed well for Boston. Stay tuned.